Launching new products, programs and offerings into the world is both an art and a science that requires continual learning, growth, evaluation and refining. 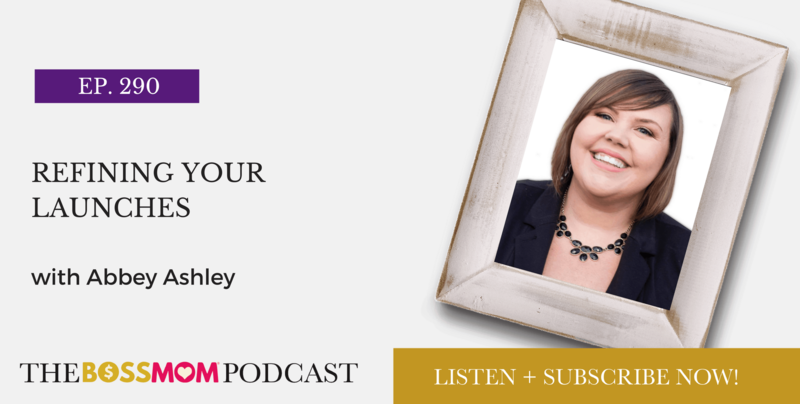 In this episode I am sitting down to chat with my friend, client and CEO of The Virtual Savvy, Abbey Ashley, and she is sharing LOADS of wisdom, experience and insight into how she has spent the past few years perfecting the art of refining her launches. She has experienced a crazy amount of rapid growth and success by narrowing her focus, identifying opportunities for improvement and making the tweaks necessary to scale her results to incredible heights, which you’ll hear all about in this episode!